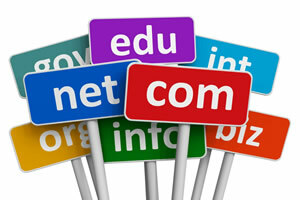 Add Expired Domains in your website, forum, blog. Check the Availability of thousands of Expired Domains every day before they Drop and after. Just pick what you like! Copy the script below. It's completely free !!! If you liked our tools help us to make them known.